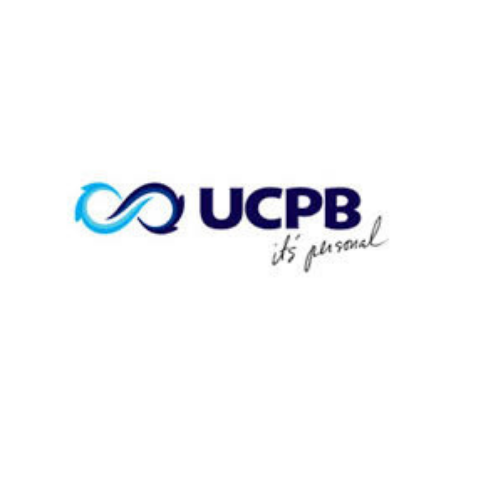 United Coconut Planters Bank, which is popularly known as UCPB. It is one of the largest banks in the Philippines. Angeles City Guide is an online business listings and guide of 33 barangays in Angeles City, Pampanga, Philippines. We aim to help local businesses to grow by finding them more customers online. We also aim to provide helpful information to foreign and local visitors from businesses to people and places.